LUFP is celebrating their 3rd annual linking party! 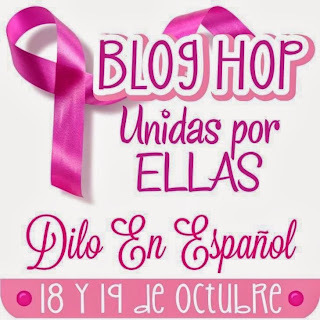 Hope you can join my friend Yolie, the host and creator of LUFP. My card is really a simple card that I created using a technique I have been wanting to try for a little while. I first cut the bra with a die from MFT on the front of the card (extending it open). The second step requires that you fold the card back (close it), place the die on the same spot that you cut it at and run it through you die cutting/embossing machine with an embossing pad to make an imprint on the inside of the card. Hope it makes sense. The banner is a die from PTI. For the outline of the banner or glitter paper, I just traces by hand the die and cut it with my scissors. The sentiments are stamps from Dilo En Español's "Yo Soy Tu Sostén". No te dejes vencer, yo soy tu sostén it means Don't give up, I am here to support you. 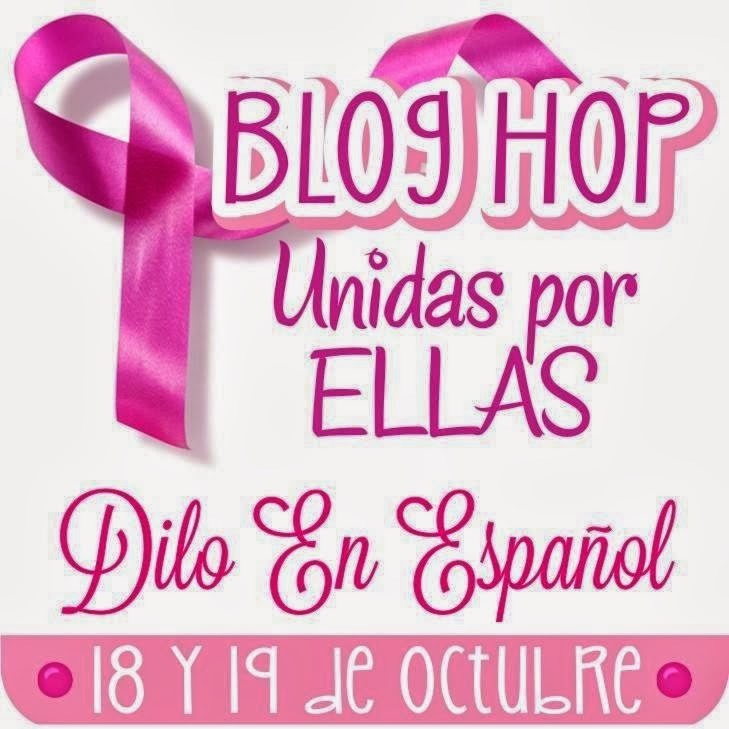 Speaking of DEE, I will be participating in a hop hosted by DEE this coming October 18th and 19th. Hope you can come join us! But for now, go visit LUFP and join in the linking party!